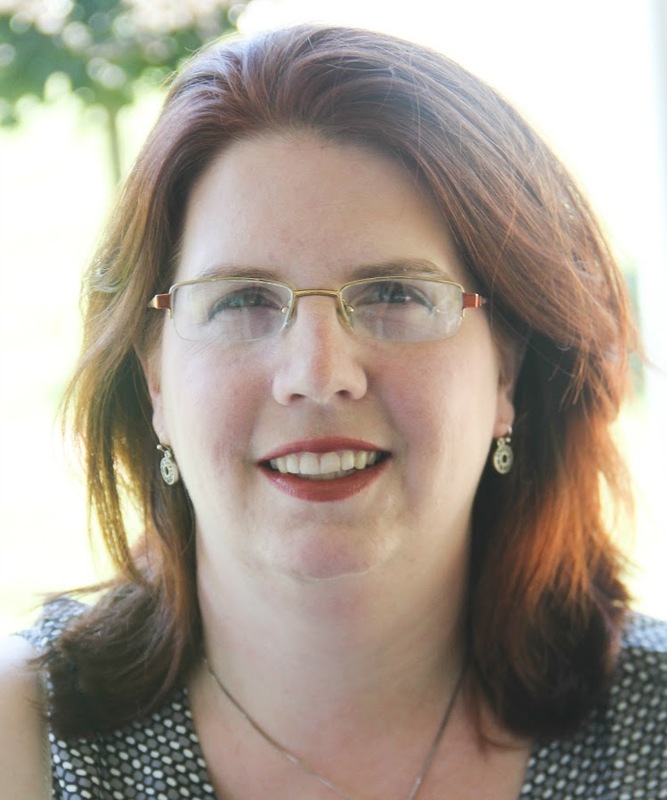 Devotions from the Torah is a new series from Nicole Halbrooks Vaughn. Starting literally "In the beginning..." she has written a series that helps further an understanding of the Torah. So far, Devotions from Genesis, It’s Not Just Ancient History and Devotions from Exodus Part One, Learning to Live in Freedom have been released. 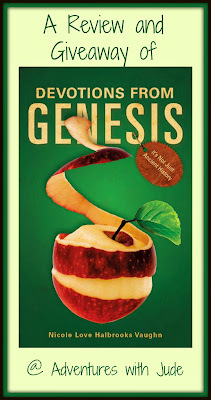 I have read the Genesis-themed book, so this review will focus on this book, but I have enjoyed it so much that I plan to begin the Exodus book shortly. First, let me start with saying that I'm a Roman Catholic. Generally speaking, we don't do formal or group Bible studies like other Christian denominations. Yes, I've read the Bible, but never really had the opportunity to really delve deep and study it. It's not that it's impossible or frowned upon by clergy, as private reading and study is encouraged; formal study with classes at a Parish level just is not something that we really do. Last summer, Celia had an opportunity to review a Bible study course, and it really dug deep into the stories of the Bible, and I found myself wanting to do the same. The Bible isn't a dusty old tome, but a living, breathing document that gives us the "how to" to be a Christian. I was hopeful that Devotions from the Torah would give me the same "dig down and get dirty" experience that Celia had. I've been an admirer of Mark Hart for several years now. He's known as "The Bible Geek." I've heard him discuss the Bible on numerous occasions, and he's been able to make sense of a LOT of things for me. He doesn't spout Biblical passages to take at face value as "because the Bible says so," but rather explains passages to help me understand not just the words but the context. He's often recommended NOT start at the beginning and plow straight through -- because while Genesis is fun and Exodus might get tedious, by the time you get through Numbers and into Leviticus, you're just going to give up because it's not going to make sense. He recommends starting with the stories of Jesus -- with the Gospels. And THAT does make sense to me, since Jesus Christ is the centerpoint of Christianity. But...Jesus is the New Law, come to abolish the Old Law. How can you understand who the "new Adam" of the Gospel really is if you don't know the Adam from the Torah who is being replaced? Devotions from the Torah has been what I was looking for. This isn't a read-along of the Old Testament. Throughout the book, Vaughn shows how the words of the Gospels harken back to Genesis. 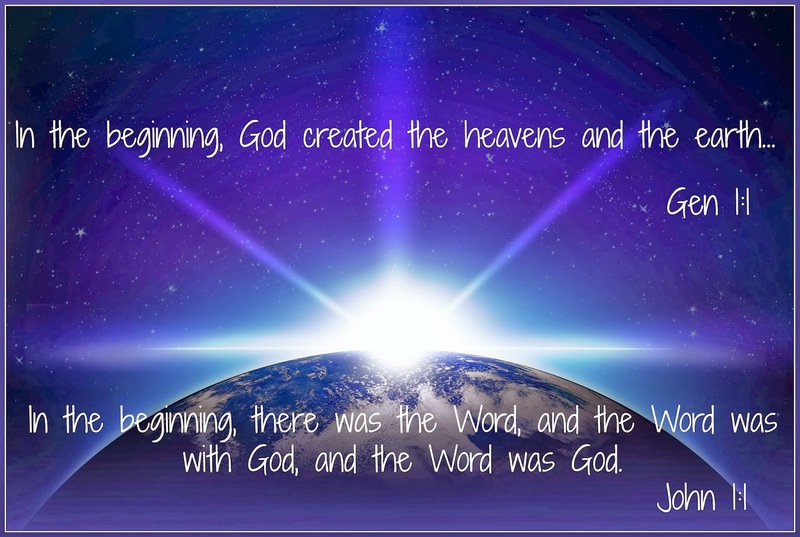 When we compare Genesis 1:1 and John 1:1, we see that "In the beginning, God created the heavens and the earth," and "In the beginning...the Word was God." Here, it is laid out how Jesus is God, and is as eternal as the father; not a man come to earth generations after the Creation, but God come to earth as man -- the Word made flesh (Jn 1:14). 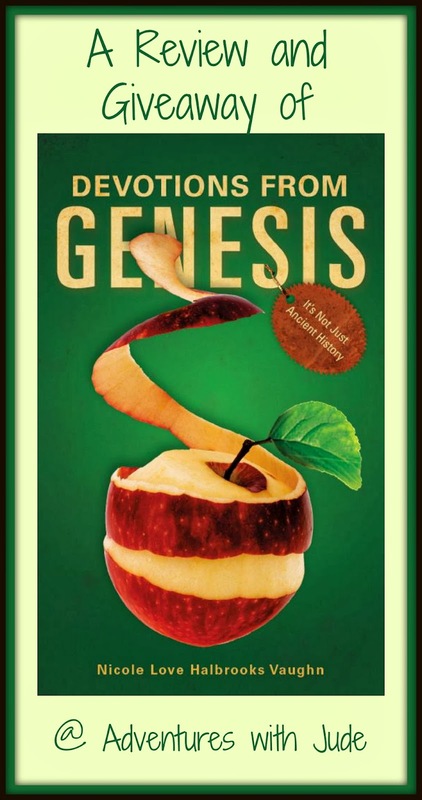 Vaughn draws interesting parallels throughout Genesis. She compares when Joseph's brothers didn't recognize him (Genesis 42: 6-13) to the men Jesus appeared to on the road to Emmaus (Lk. 24: 14-31). The ten sons of Jacob seeking food never considered Pharaoh's governor could be their brother; they assumed he was dead. We see the same mistake again in Luke, when the disciples on the road to Emmaus didn't see Jesus in their midst, because they too believed him dead. It was not until Joseph and Jesus actively revealed themselves that those around them recognized the truth. She then pulls in Peter's famous statement: "Master, to whom shall we go? You have the words of Eternal Life." (Jn. 6:68) Here is the difference between Joseph's brothers and the disciples and Peter: Peter is actively looking for Jesus, and actively seeking the truth that opens his eyes; he is open to what the Father tells him, not just what he sees on Earth. 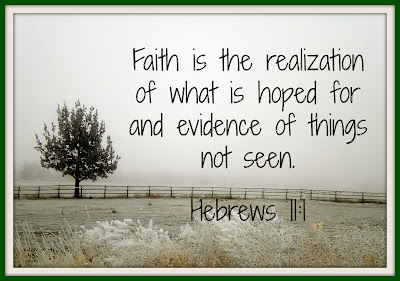 How much more meaning now do St. Paul's words from Hebrews 11:1 now have? 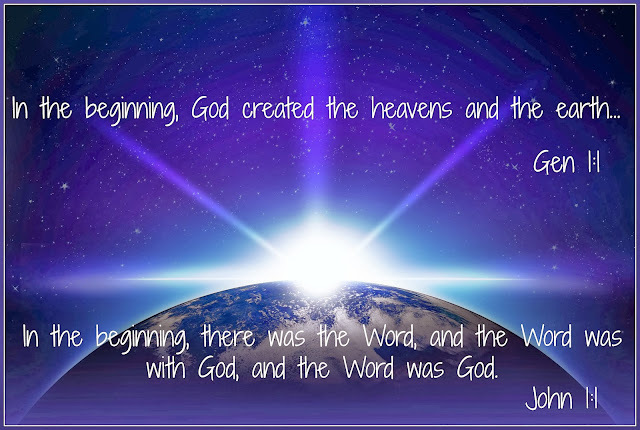 The word used for "God" in Genesis 1:1 is not singular. The word Elohim is a singular word for God, yet it is also a plural word, pointing to the presence of the Trinity - three Persons in One God - in the very first words of the Bible. He goes on to say, "Let us make Man in our image..." (Gen. 1:16), again showing the presence of a Triune God. The word Baruch means "Blessed." Many Jewish prayers begin, "Baruch atah Adonai eloihenu..." as do Christian prayers, among them the beginning of the Consecration at Mass that starts with the same phrase, "Blessed are you, Lord God..." But what strikes me is how she points God has made man and in Gen. 1:18 the Bible says, "God blessed." How humbling is it to think that no matter how often I pray, "Blessed are you, Lord God of all creation," it was God who first called me blessed? 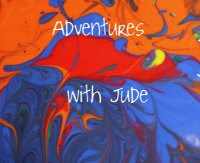 Each of the stories chosen to explore are familiar, so it makes it a gentle entry into study. Cain & Abel/Seth, Abram, Joseph & the cupholder are among the explorations, and knowing the basic story means that instead of having to focus on the text, we can focus on the intent of the text. The are also specifically chosen to show how our world is little different today from thousands of years before Jesus' birth - the self-centered man who is cast aside and forgotten (Cain), the one who has done nothing to earn accolades but is chosen just because he's good (Abraham), that when others have forgotten us God has not (Joseph). This is not a Catholic devotional or explanation of the Bible. However, Devotions from Genesis, It’s Not Just Ancient History is a good explanation of Genesis, and how it foreshadows Jesus and links the Old and New Testaments. I still have questions that I will want to explore from a Catholic perspective, but I feel I have a stronger understanding of Genesis, which will help me formulate not just a better understanding of the Bible but also a better set of questions about what is in it. I'm looking forward to reading Devotions from Exodus Part One, Learning to Live in Freedom and exploring connections between Exodus and the Gospel. Now, for the giveaway! 3 lucky readers are going to each win a copy of both Devotions from Genesis, It's Not Just Ancient History and Devotions from Exodus Part One, Learning to Live in Freedom! Enter below!! I'll have to go with Paul.